Reduced to clear, save £60! 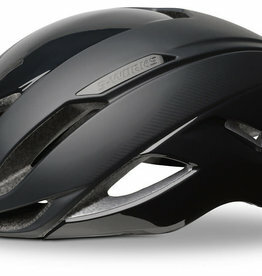 S-WORKS EVADE II HELMET CE BLACK Small - reduced to clear! 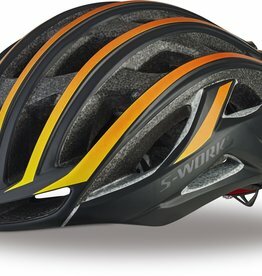 Reduced to clear, save £50! 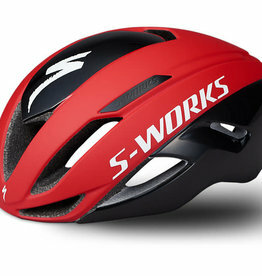 S-WORKS PREVAIL II HELMET CE RED FADE M - reduced to clear! 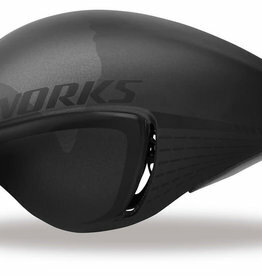 S-WORKS TT HELMET CE BLK M/L reduced to clear!